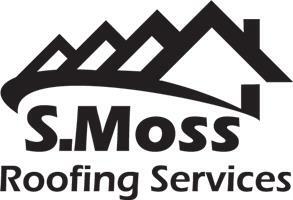 S Moss Roofing Services Ltd - Fascia/Soffits/Guttering, Roofer, Windows/Doors/Conservatories based in Fazeley, Staffordshire. We are an honest, reliable roofing company with over 15 years Roofing Experience. We specialise in all aspects of roofing work both industrial and commercial. Owner Steven Moss is NVQ Qualified who offer a friendly service with the aim to make all our customers happy. No Job too Big or Small.